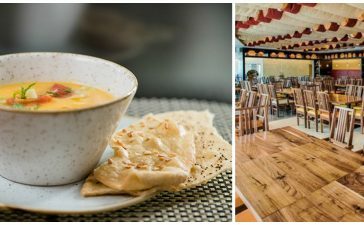 Chef Steven Wilson opens a new eaterie with lots of heart. Fifteen years ago, Chef Steven Wilson was frying fish in his small kitchen at home. 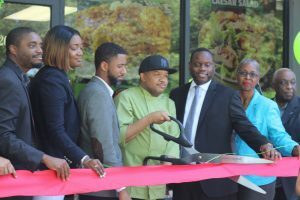 On Friday, June 1, the culinary entrepreneur opened his third place of business, Wilson’s Soul Food in Capital Heights, MD. 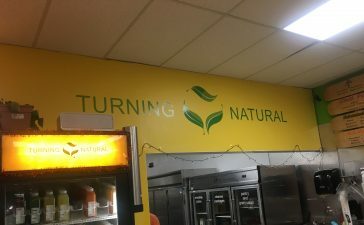 Conveniently located in a bustling business area, the eat-in/carry out offers a nice array of comfort food to those looking for more than traditional fast food fare. 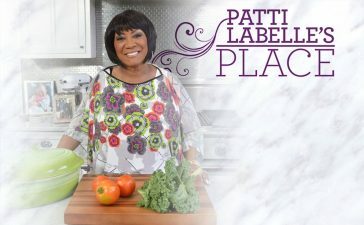 Before opening its doors to the public, a ribbon cutting took place. Community leaders in attendance included Representatives from the offices of Councilman Derrick Davis, Representative Anthony Brown, Senator Ben Cardin, as well as Delegate Ben Barnes. When the doors opened to the public, the praise immediately began to pour in as customers enthusiastically sampled the ample menu. It’s worth mentioning that Wilson asked customers to RSVP on Eventbrite and more than 500 people signed up for the free tickets, another testimony to the impact Chef Steven has made within the community. Back to the fish frying story. Faces with an economic downturn in his life, Wilson turned to what he knew best: cooking. Over time his skills would become well-known which led to him opening Minute Events Catering to me the needs of his many clients. 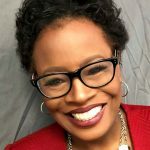 Embued with a heart to serve the community, Wilson makes it his mission to give back to the community and serve the underserved, especially the homeless and children. 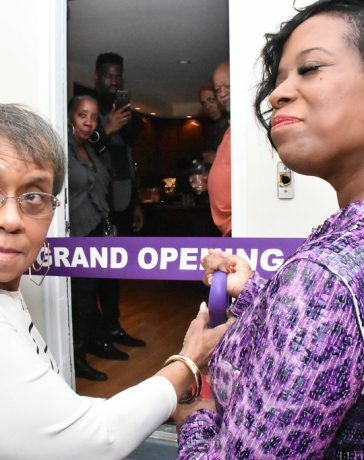 This passion birthed the Mercy Grace Center, an event center designed family gatherings, social or political events , located in Landover, Maryland. The Mercy Grace Center is also Wilson’s church, where he continues to share his message of love. 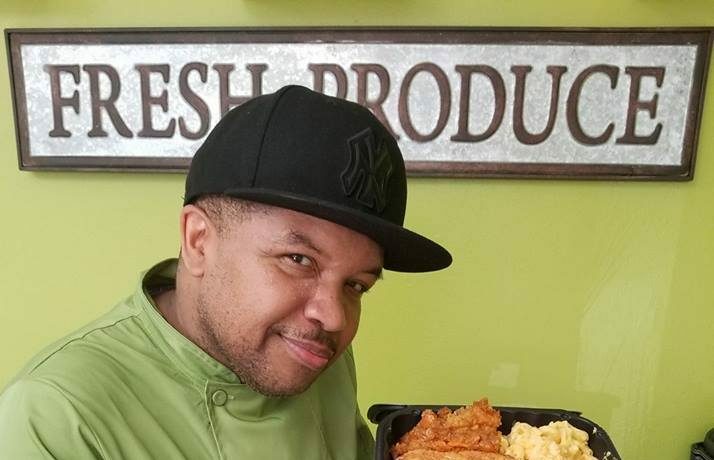 With Wilson’s Soulfood, Chef Steven Wilson continues his entrepreneurial path, but his underlying motivation remains the same; serving the community.